disclaimer: I did not purchase this box nor it was sent to me for a review. I won a 6-month subscription to a POPSUGAR Must Have Box and my first box came in May! POPSUGAR Must Have Box is a monthly subscription box that is $39.95. It has the Must Have Beauty, Home and Food products for the month (and sometimes Must Have Fitness like for this month's box) that are personally selected by the POPSUGAR Editors! Summer is fast approaching, and we've got all the goodies you'll need for your best season yet. 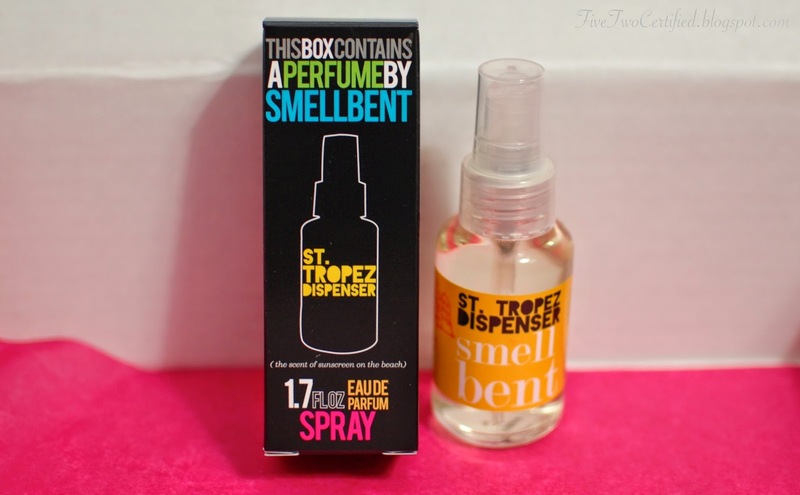 This box will give you a head start on feeling rested and energized for your upcoming activities and weekend getaways. Get bikini-season-ready with these food and fitness must haves. To look and smell like paradise, try out these beauty products to unloose your inner sun goddess. Finally, after a long Summer day, sleep soundly with this eye mask to recharge for your next adventure! I am sharing with you all what I have received in my POPSUGAR Must Have Box because maybe for some of you who's still deciding if you want to sign-up or not for this monthly subscription this can help you out. I have also made a Pinterest board of all the POPSUGAR Must Have boxes that I have received, HERE. Or you can also check out the "Subscription Box Reviews" Tab here in my blog, for all the other subscription boxes that I have reviewed. This bottle comes with it's own citrus press! I was very excited to use this that's why I don't have a picture of it before removing all the packaging. 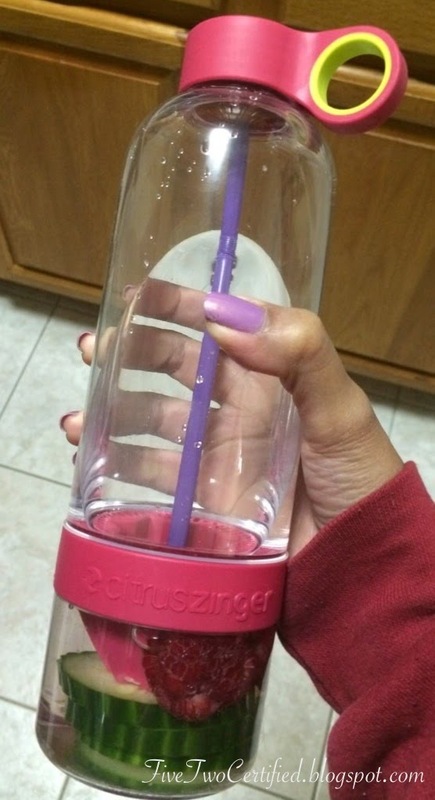 I love infusing my water with lemon and with this bottle, it is so easy to come up with different combinations to infuse my water now! 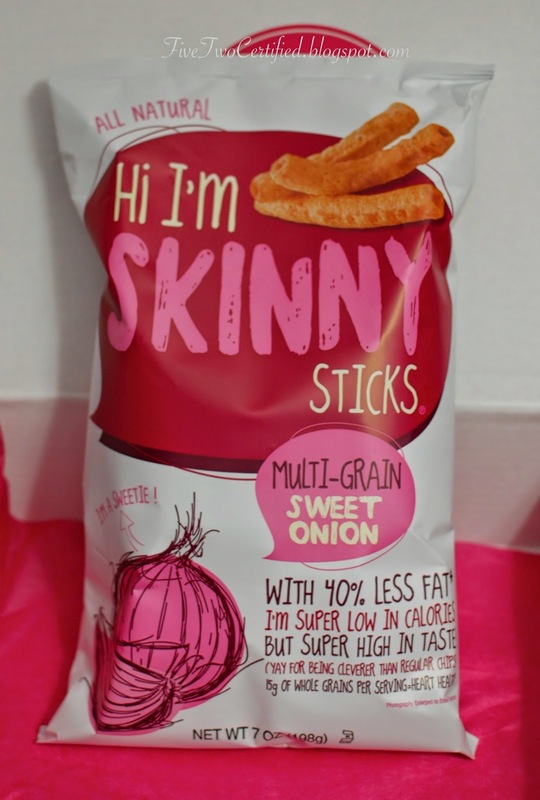 "With 40 percent less fat than potato chips, 15g of whole grains per serving, and under four calories per stick, you can satisfy your munchies guilt-free." We haven't really opened this bag yet, but I will surely let you know either by Twitter or Instagram if it's a must-try! "Escape to your favorite tropical island with the intoxicating blend of jasmine absolute and fresh coconut aromas. It's a relaxing beach day in a bottle!" This really is a beach-paradise in a bottle! The smell of coconuts and the sweet jasmine reminds me of those days we were honeymooning in Hawaii. This definitely took me back to the beach. Exclusively designed for POPSUGAR Must Have, this mask is made of soft voile cotton and is really comfortable to wear. "The polish is densely pigmented and delivers super-long-lasting results. Better yet, this quick-drying nail lacquer is 100 percent vegan and cruelty free." I have not opened this one yet but this color is gorgeous and is a great color for the Summer! "Since each calorie-blasting workout is only 30 minutes long, you can fit in a quick session before your next beach day or vacation. Sculpt and tone your body to unveil your sexiest self this season." I honestly have not opened this. I am not sure if I will ever open and try it out since I prefer my Zumba workouts at home since it doesn't feel like I am working out. This box is definitely a great way to start Summer. Though I am not a fan of the workout DVD, I am excited about my water bottle, the nail polish and the Eau de Parfum that smells like "paradise!". Now I wonder what June will have? Some beach or outdoor essentials maybe? *Since I have subscribed to POPSUGAR Must Have Box before, my account is still active with them though I have decided to not receive the boxes lately.